 At KW Luxury International and The Legend Team, we're about more than just real estate. In our experience, a home isn't a dream home because of its room dimensions. It's about how you feel when you walk through the front door -- and the way you can instantly envision your life unfolding there. Whether you're buying or selling, our complete focus is on your life and your dreams. We understand how important it is what you choose the very best realtor to guide you through your real estate transaction -- someone who is a trusted expert and powerful advocate for you throughout the process. KW Luxury International is an exclusive, elite and sophisticated group of real estate consultants who absolutely raise the bar for service in the upper-tier home market.